Radio remains the most widely used medium in much of the developing world. 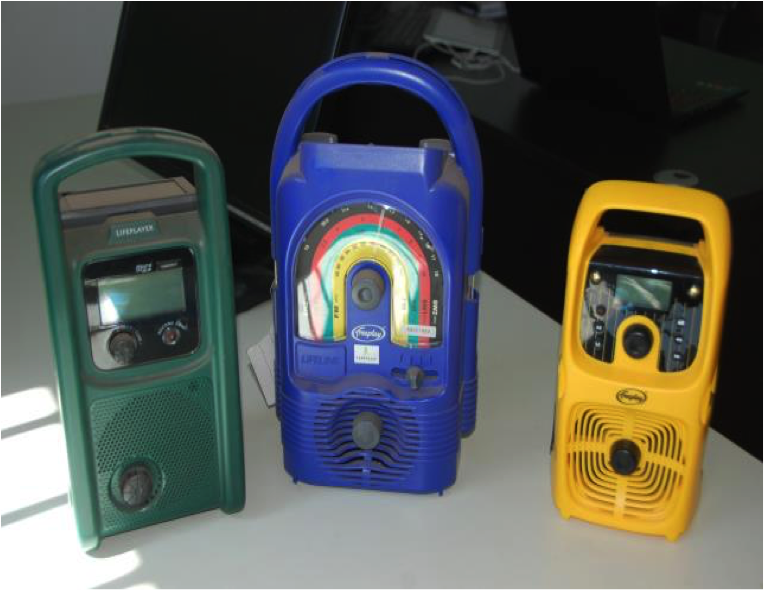 More than 75 percent of households in Sub- Saharan Africa (SSA) have radio sets. In the past decade, cellular network coverage has expanded to include rural areas, and mobile phones have also proliferated, even among low income rural populations. By mid- 2017 according to the GSMA, there were 420 million unique subscribers in SSA, equivalent to a penetration rate of 43 percent. Thus many households, even in rural regions, have access to a mobile phone. Farm Radio International (FRI) helps African radio stations to produce engaging programs with messages to help farmers with techniques to improve agricultural practices and nutrition. FRI has now developed innovative techniques that integrate mobile phones with radio programming to enhance interactivity and farmer participation, and can help to increase adoption and scaling-up of agricultural innovations. Some 220 million people in sub- Saharan Africa (SSA) do not have enough to eat; three quarters of them live in rural areas. They depend on farming to feed themselves and to generate income for other needs on land that is often prone to natural disasters such as drought or floods. Despite the development of agricultural innovations that have a clear potential to enhance household food and nutrition security, a major challenge remains to increase the uptake of these practices by smallholder farmers and to scale-up these practices over larger populations and geographical areas. Smallholder farmers’ access to relevant and timely information regarding these practices is thus a necessary component to enhancing food security in rural areas. 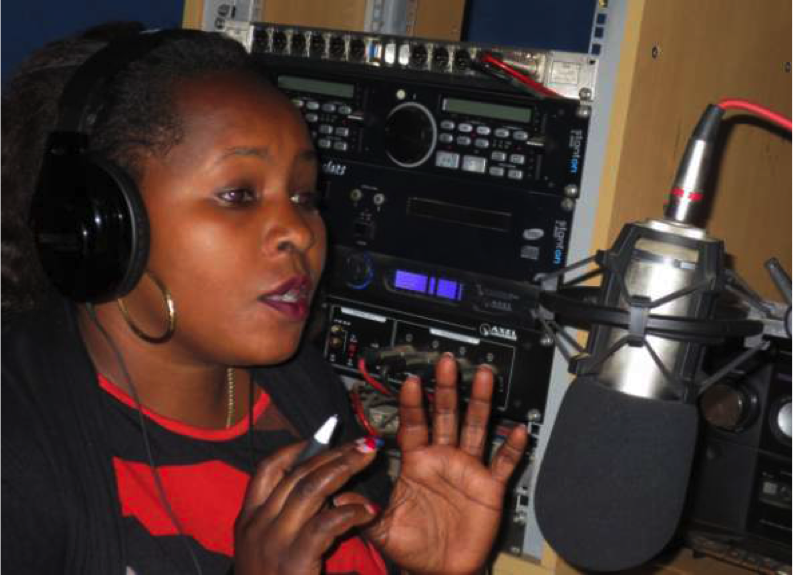 Radio programs, often in conjunction with agricultural extension and other outreach activities, have been frequent components of agricultural campaigns. researchers learned several decades ago that mass media plus audience interactivity was more effective than mass media alone in increasing both knowledge and adoption. Interactivity has been found to increase learning and adoption of new practices through such techniques as listening groups and classroom activities to accompany instructional programs, and more recently through interactive technologies such as mobile phones. For more than 30 years, FRI has developed agricultural content for use by African radio stations, and in recent years has trained African broadcasters to produce and deliver development programs for farmers. Building on this experience, FRI has recently undertaken several initiatives to introduce participation and interactivity in rural radio campaigns as part of a strategy to increase knowledge and ultimately adoption of improved agricultural practices that could increase food security. Technologies ranging from recordable wind-up radios distributed to community listening groups to interactive voice response (IVR) systems are components of FRI’s interactive radio strategies. These innovations enable FRI programs to expand from a one-way information delivery medium to provide a platform for knowledge exchange and discussion among farmers. The interactive strategy is known as a Participatory radio Campaign (PrC). The PrC is a planned series of radio programs broadcast to a targeted farming population over a specified period of time (usually about four months), and is intended to help farmers adopt a particular farming practice or improvement. PRCs are designed to engage farmers in the selection of topics and to engage farmers at every step. A key component is a Community Listening Group (CLG) whereby farmers listen to the programs and discusses them, and provide regular feedback. The CLG provides interactivity through discussion, but also uses mobile phones to provide feedback and interact with the radio programmers and resource people interviewed, such as extension officers. 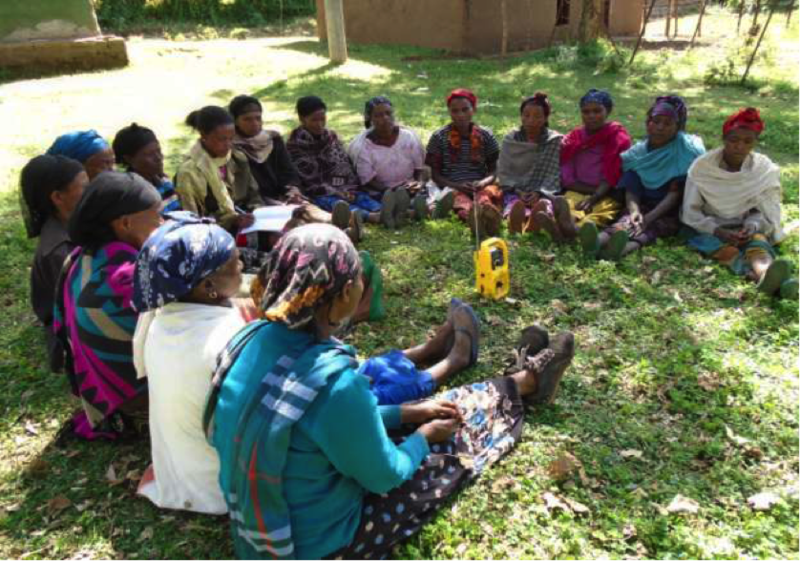 Many of the listening group participants are women, who are often the primary means of support for their families. FRI has developed a suite of tools called Uliza (meaning “to ask” in Swahili) to both simplify and increase interactions between audiences and broadcasters. With Uliza, listeners can sign up for specialized services like SMS advisories or automated weather forecasts and can share feedback and ask questions. The results are displayed for broadcasters in real time on a digital dashboard. Uliza can help broadcasters gather important audience information to better understand the impact of their radio programs and how to improve them without spending time and money in the field. Mobile subscribers typically using “pay as you go” pricing models to prepay for service in small increments. rather than paying for SMS or voice calls, users may call and let the phone ring once and hang up, known as beeping, to signal a message to someone they know. 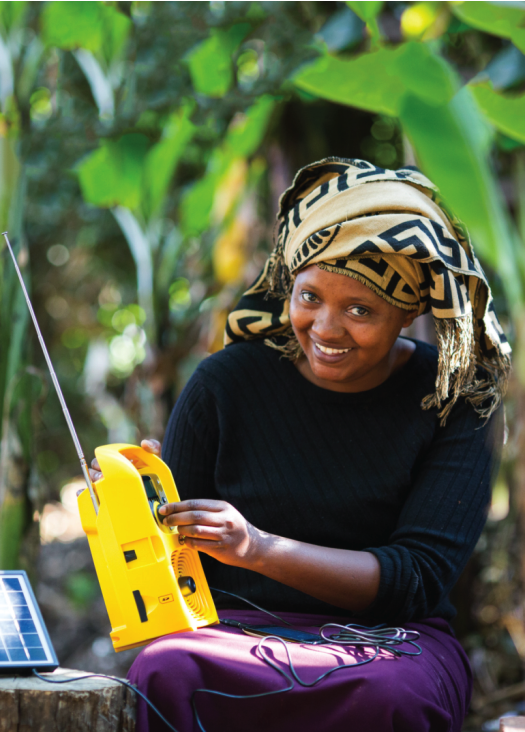 FRI has adapted this technique as a means for farmers to provide feedback about radio programs. An example is Beep- 2-vote, in which a broadcaster might ask listeners to vote on what topic they want to hear about the following week by beeping a different telephone number for each choice. The broadcaster can tally the votes using Uliza, and announce the winning selection on the air. Since some farmers may be illiterate and unable to type an SMS, another feature that can be added to beep-2-vote is voice messaging. Farmers’ opinions can be recorded and then played on the radio using the “Beep2LeaveVoice” message service. This service has also been used for buyers and sellers, who leave their contact details, which are then aired during the radio broadcast. 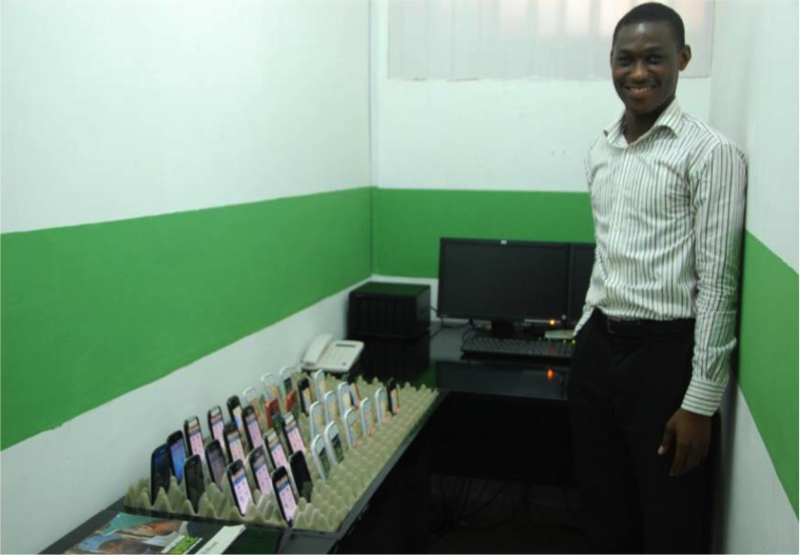 Low-cost software is used to build a database of mobile phone numbers. The station can organize its contact list using a web browser on a computer and can set up call outs with auto-dialing, such as reminders to listeners 30 minutes before a program. While the station must pay for the SMS messages, they can be a cost- effective means of encouraging listening and participation. Interactive Voice Response (IVR) systems can be used to provide several forms of interactivity. Listeners can call a number, hang up, and be called back by the system so that they do not have to pay to opt-in for future information. IVR systems can also be designed with menus for polls or quizzes. The listener can call the IVR number, hang up, and receive a return call offering prompts to select choices from menus. An interactive radio project was designed to help small-scale farmers to increase production of nutritious food in the context of a changing climate. The fteen- month project was carried out in Ethiopia, Malawi, Tanzania, and Uganda. A radio station partner in each country was trained in the PrC approach. A participatory model including listening groups and mobile phones was implemented to provide an opportunity for farmers and researchers to interact to discuss and address agricultural challenges together. As might be expected, listening to more radio programs was associated with higher scores on the quizzes about the innovations presented in the programs. Those who listened to half of the programs scored more than 45 percent higher than those who did not listen to any programs, while those who listened to all the programs scored 68 percent higher on the knowledge quizzes. Listening to the PRC also had a signi cant impact on the number of households implementing at least one of the promoted practices in Malawi, Tanzania, and Uganda. In Uganda the percentage of listeners implementing at least one practice was 2.7 times the percentage of non-listeners, while in Tanzania it was 2.9 times the percentage of non-listeners. In Malawi, 1.9 times the percentage of listeners compared to non- listeners implemented at least one promoted practice. 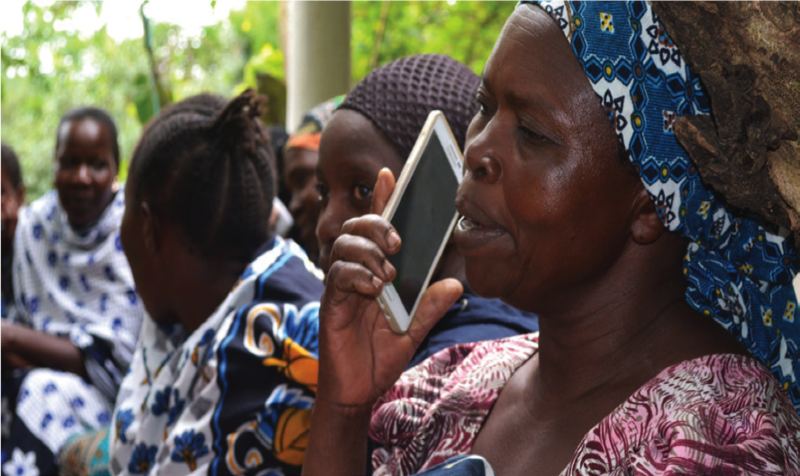 Overall, evaluation results indicate that the mobile phone-enhanced participatory radio was effective at increasing awareness and at facilitating farmers’ decisions to adopt the promoted practices. Vitamin A deficiency is a widespread health challenge in Sub-Saharan Africa (SSA) that can lead to anemia, decreased growth rate, increased vulnerability to infections, and reduced childhood survival. As many as 43 million children under the age of five in SSA are considered at risk for vitamin A deficiency. Orange foods are rich in beta- carotene, necessary for vitamin A production. In many parts of SSA, sweet potatoes are a staple crop for farming families, but the traditional African sweet potato is pale yellow with a low content in beta-carotene. New varieties of African sweet potato known as “Orange Fleshed Sweet Potato” (OFSP) have been bred that contain much more beta-carotene while also addressing consumers’ preference for flavor and texture. To scale-up the production and consumption of OFSP, FRI launched a three-year initiative using participatory radio and mobile phone strategies in Burkina Faso, Ghana, Tanzania, and Uganda. In Ghana and Tanzania, scores on knowledge quizzes about OFSP were more than twice as high among listeners as non-listeners. In all four countries, the percentage of listeners who cultivated OFSP was significantly greater than the percentage of non-listeners. The increase in Ghana was greatest, with 8.9 times the percentage of adopters in listening vs. non-listening communities, followed by 2.3 times the percentage in Tanzania. The percentage of listeners who consumed OFSP in their household within the past week was also significantly greater among listeners compared to non-listeners, with consumption highest in Tanzania and Uganda. Thus, the combination of radio plus interactivity using mobile phones increased awareness of orange sweet potatoes, and more importantly, a significant increase in both cultivation and consumption of these Vitamin A-rich crops. The findings of FRI’s participatory media projects show the effectiveness of mobile phones and software that can be used for feedback, comments, dissemination of additional information on demand, and aggregation and analysis of user data. These techniques could be highly relevant for increasing awareness and adoption of innovative agricultural practices in Sub-Saharan Africa. They also appear promising for other development sectors such as health, education and community development, and for other developing regions. 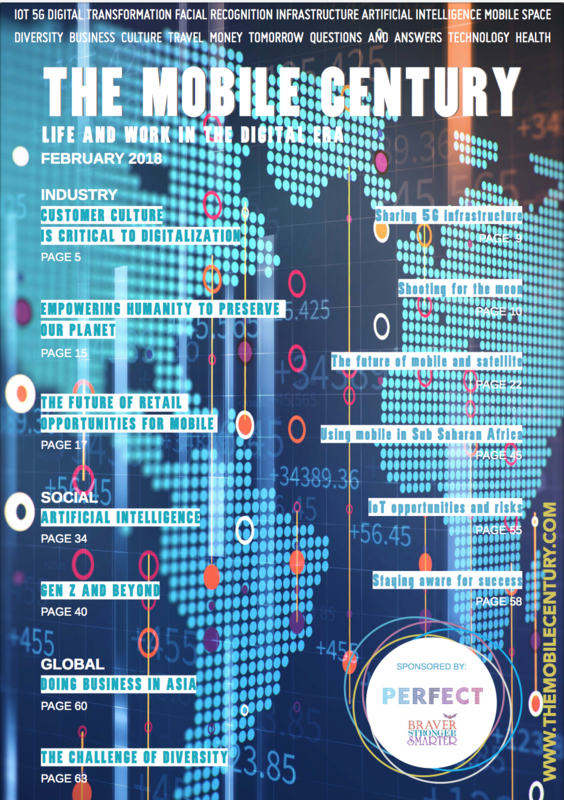 for socio-economic development, regulatory issues, and policies and strategies to extend affordable access to communications, particularly in rural and developing regions. 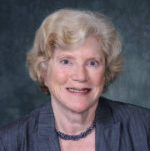 She has planned and evaluated communication projects in Alaska and northern Canada and more than 50 developing countries and emerging economies. Dr. Hudson is the author of numerous articles and several books. She is a dual Canadian and U.S. citizen, and received her PhD from Stanford University and JD from the University of Texas at Austin.